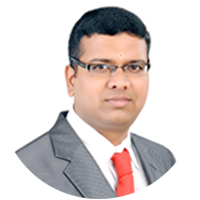 A CA, CFP, CWM and ACCA CertIFR with strong finance background. 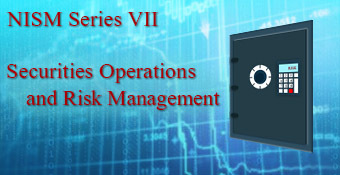 Aligned to NISM curriculum for NISM Series VII Certification Exam. The examination consists of 100 questions of 1 mark each and should be completed in 2 hours. The passing score for the examination is 50%. There shall be negative marking of 25% of the marks assigned to a question. The certificate is valid for 3 years. 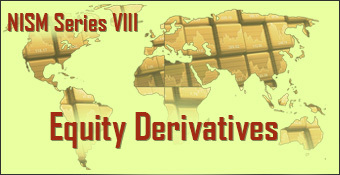 The examination seeks to create a common minimum knowledge benchmark as the requisite standard for associated persons of a registered stock-broker / trading member / clearing member in recognized stock exchanges, involved in (a) assets or funds of investor or clients (b) redressal of investor grievances, (c) internal control or risk management and (d) activities having a bearing on operational risk. The candidate should have passed Higher Secondary exam or Diploma. Should also have a valid PAN card. Aligned to NISM curriculum for NISM Series VIII Certification Exam. The examination consists of 100 questions of 1 mark each and should be completed in 2 hours. The passing score for the examination is 60%. There shall be negative marking of 25% of the marks assigned to a question. The certificate is valid for 3 years. Aligned to NISM curriculum for NISM Series VA Certification Exam. 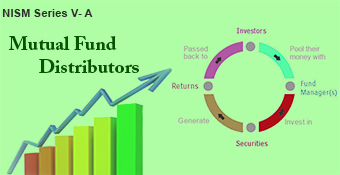 Know the basics of mutual funds, their role and structure, different kinds of mutual fund schemes and their features. Understand how mutual funds are distributed in the market-place, how schemes are to be evaluated, and how suitable products and services can be recommended to investors and prospective investors in the market. Get acquainted with financial planning as an approach to investing in mutual funds, as an aid for mutual fund distributors to develop long term relationships with their clients. The examination consists of 100 questions of 1 mark each and should be completed in 2 hours. The passing score for the examination is 50%. There shall be no negative marking. The certificate is valid for 3 years. Aligned to curriculum for NISM Series I Certification Exam. 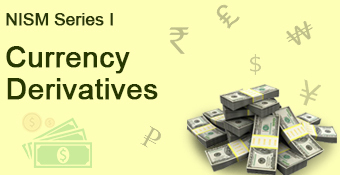 Know the basics of currency markets and specifically Exchange Traded Currency Derivatives markets. The examination consists of 100 questions of 1 mark each and should be completed in 2 hours. The passing score for the examination is 60%. There shall be negative marking of 25% of the marks assigned to the question. The certificate is valid for 3 years. 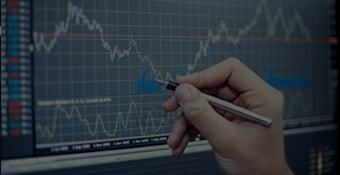 The examination seeks to create a common minimum knowledge benchmark for persons working in the Currency Derivatives market segment, in order to enable a better understanding of currency markets and exchange traded currency future products, better quality investor service, operational process efficiency and risk controls. The candidate should have passed Higher Secondary exam or Diploma. Should also have a valid PAN card. EXCELLENT PREPARATION EASY TO FOLLOW .